Here is a shot out of the blue — Apple and HTC have settled their various lawsuits and signed a 10 year license agreement. Quite naturally, the terms of the deal are secret, but one has to wonder how much the Cupertino, California-based iPhone and iPad maker is getting. Is this the beginning of the end of the patent wars? 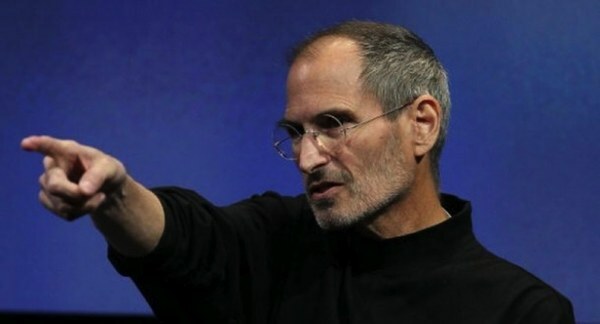 Steve Jobs famously said he would wage thermonuclear war on Android and one of Apple’s first targets was HTC. Late Saturday evening, Apple put out a press release —HTC and Apple Settle Patent Dispute — that tersely delivers the news the two companies have ended their smartphone legal fight. HTC and Apple have reached a global settlement that includes the dismissal of all current lawsuits and a ten-year license agreement. The license extends to current and future patents held by both parties. The terms of the settlement are confidential. “We are glad to have reached a settlement with HTC. We will continue to stay laser focused on product innovation,” chimed in Tim Cook, CEO. That said, The Verge quotes Jeff Gordon, an HTC representative, as saying the license agreement will not “…have any adverse material impact on the financials of the company.” However, some money will obviously be paid to Apple, though apparently not a huge lump sum or egregious per handset licensing fee.